for children, ladies and men. 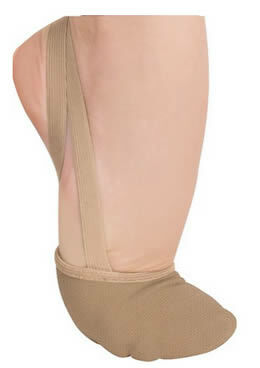 Body Wrappers Angelo Luzio Twyla modern canvas pleated half sole slipper. Ideal for modern and contemporary lyrical dancing.